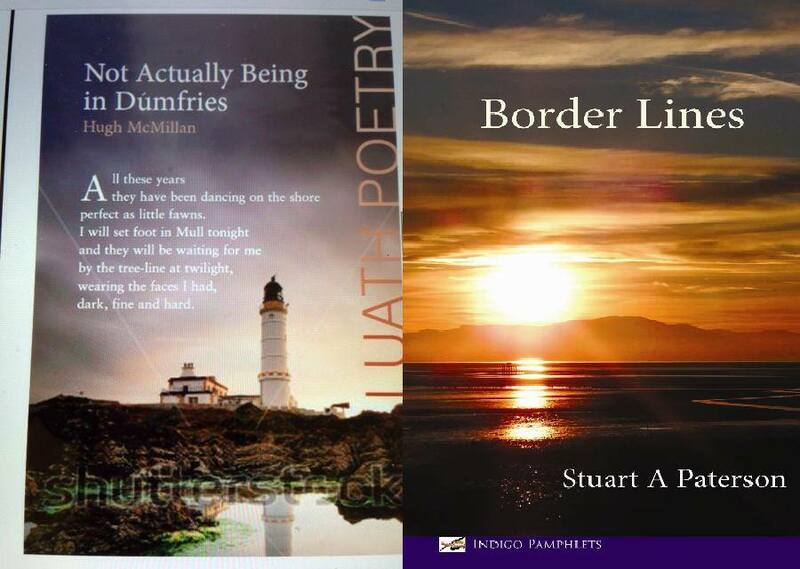 Friday 11th September from 7pm: two poets from Dumfries and Galloway launch new books: Hugh McMillan’s ‘Not Actually Being in Dumfries’ (Luath Press), selected poems from over thirty years of writing, and ‘Border Lines’ (Indigo Dreams), poems drawn from Stuart A Paterson’s life in Galloway and his first collection in eighteen years. Both shine a lyrical and sharp light onto life in an often neglected part of Scotland. Entertainment is guaranteed from two of Scotland’s most accomplished and underrated poets. Free entry.